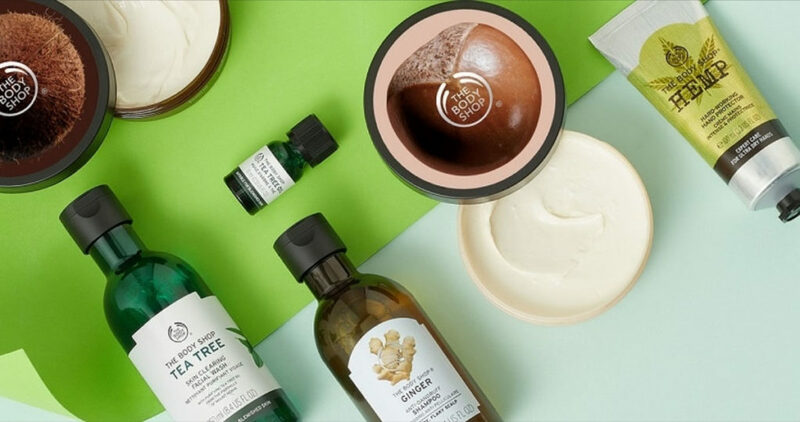 For a limited time, The Body Shop is offering 50% off holiday gift sets. 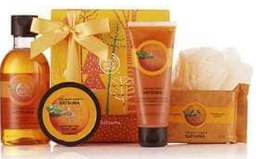 Many of these sets come with festive packaging but scents include Strawberry, Coconut, Mango and more. Grab them to use now or as gifts later with sets starting at $4.50. Offer valid for a limited time. Free Shipping on orders $25 or more.